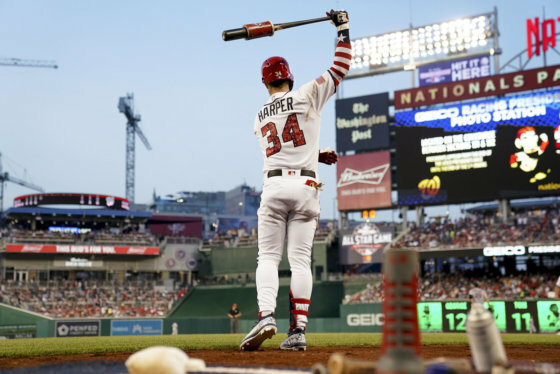 WASHINGTON — The votes are in and Major League Baseball announced the rosters for the All-Star Game in D.C. this season. MLB’s 89th All-Star Game gets underway at 7:30 p.m. on Tuesday. 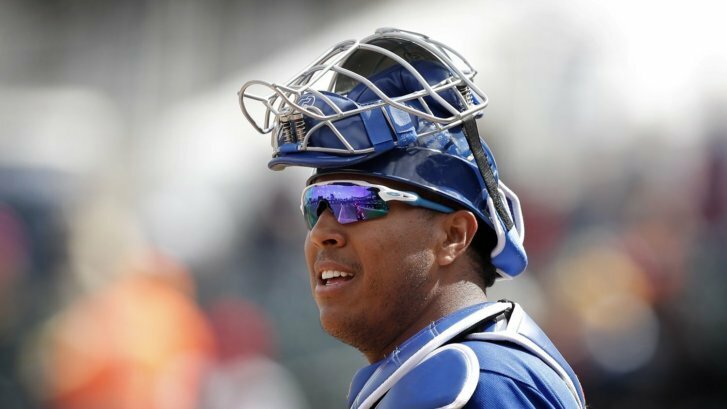 Perez was named the AL’s starting catcher in the wake of Wilson Ramos’ hamstring injury. Perez’s offense has dropped off this year, as he’s hitting just .221, but he’s arguably the best defensive catcher in the game and has still slugged 13 home runs. This will be his sixth consecutive trip to the Midsummer Classic and his fourth as a starter.